Final Uranus Pluto Square + Equinox/Solar Eclipse Arrive This Week - Wealth ~ Abundance ~ Joy NOW! Some very powerful energy events are coming our way this week! There are 4 (!) major cosmic energy events coming March 16th through the 20th. On March 16/17*, the 7th and final Uranus-Pluto square occurs bringing us big Energy for big changes, personal and planetary transformation, revolutionary and evolutionary energy. *The Uranus-Pluto Square occurs on the 16th for the U.S. and on the 17th everywhere else. Then just 4 days after the Uranus-Pluto Square on March 20th is the Equinox/Solar Eclipse/New Moon, and it's a Super Moon! The coming week is book-ended by Cosmic power events! 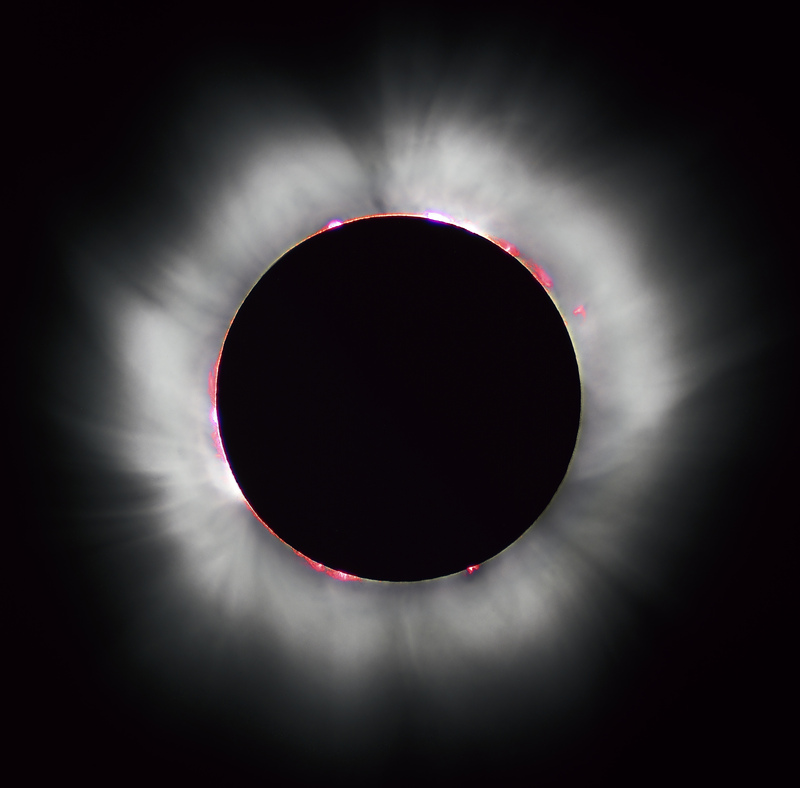 This is a Total Solar Eclipse which will have it's best viewing from the Arctic Circle. Other Northern latitudes will be also be able to view the Eclipse as a partial Eclipse. While it is always important to be alert, focusing on what you WANT to experience (not what's missing), allowing positive vibrations to flow; during the week of March 16th it's even more important to be alert and aware of how you are feeling and deliberately focus on that which allows positive vibrations to flow. 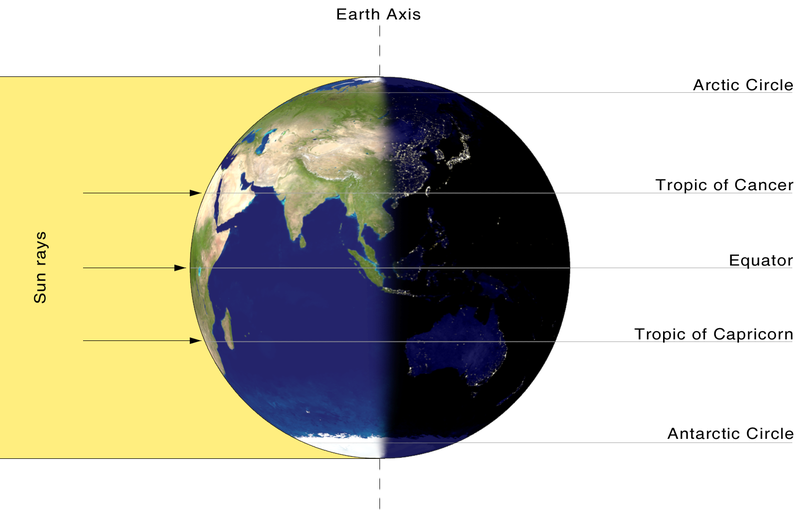 These events are about big changes both personal and planetary, alignment and balance of the light and the dark (Equinox) and burning away that which no longer supports us (solar eclipse). Change is what we've been asking for! Letting go and burning off the old is necessary for change. We need change to evolve. Change is the constant in the Universe and this is a big rocket firing on the space ship of change. The events of this week can dramatically put a rocket under you on the trajectory you are focused on. Or it can be used to alter the path you have been on to one you prefer. Using this energy plus powerfully focused intentions and positive good feelings and you are on your way zooming toward where you want to be. We've asked for and wanted this big change for a very long time! We wanted to evolve and experience ourselves as 5D/6D Blended Being. We've wanted an end to all the imbalance of power on the planet, an end to the inequality, a shift from fear to Love and to embrace unlimited possibility and potential for all Beings. We've wanted to know true freedom, bliss and the Divine Love of Oneness and Unity. To experience all that there has to be a shift from our belief filled 3rd dimensional experience and the world that arose out of it. We are here now to enjoy the journey and to focus this great change into reality! It's very exciting! On March 26th there will be a very powerful energy session channeling the energy of these powerful events and more. The March Multidimensional Money Reiki (MMR) session will be super powerful with the energy of the final Uranus Pluto Square and the convergence of 3 powerful events, the Equinox/total Solar Eclipse/New (super) Moon. I invite you to learn about this MMR and the powerful energy that it will channel and transmit. If you choose to register for this powerful energy session and do so before March 20, you'll receive the MMR Energy Booster transmission taking place on March 20 (the day of Equinox-Solar Eclipse-New Moon). This is going to be one powerful Booster session! You can learn more about the March 26th MMR session here on this page.